That is a the title of Hadley Arkes’ new commentary on the presence of Evangelical super-star, Rick Warren, at the inauguration of Barack Obama. Warren is the author of The Purpose Driven Life, a phenomenon in the world of Protestant study programs. The book has been used by thousands of Protestant churches for their Sunday schools. Warren has held adamant pro-life , pro-family views. It was simply a matter of time before Obama would find the means to gig Warren publicly in return. And, gig him good is precisely what Obama has done by having the hapless pastor apply a fig leaf of Christan rectitude to Obama’s murderous abortion policies at the inauguration when he gave the invocation. The twelve days of Christmas are lost to modernity, apparently. Like most of you, I am at warp speed visiting with relatives and students home for Christmas break and this may be fortunate for it means I have too little time to rant at length on this topic. But please, lovely Christian people, please “keep Christmas” all the way to the Epiphany. Last night I had the pleasure of dining with Dr. Peter Kreeft–professor of philosophy at Boston College and the author of over 50 books– a dozen of those titles on my own shelves. Do not be boring, and, be beautiful. Had you answered that? (I had not, I assure you). If we are passionate for Jesus and his Church it will be compelling in OUR lives and visible to others. We cannot hope to compel the law or politics to make the culture reflect our passion. When we are passionate, when we build and pursue beauty in art, fashion, architecture, music, city planning–whatever it is that we do—then OUR worldview will be an intrigue, a wonderment that others will want to learn more about. In short boring moralism will not win the war. The Culture War: To recognize evil, first know good. Note: Blog Stats indicate many readers of this blog click on the post about the Inquisition. There is a fine new article on the Inquisition by Fr. Brian Van Hove, S.J. at Ignatius Insight, here. 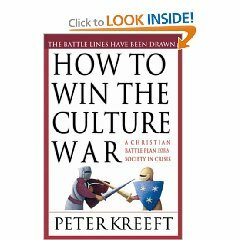 I’ve been thumbing through Peter Kreeft’s How to Win the Culture War: A Christian Battle Plan for a Society in Crisis. Each time I revisit this book I am struck by some pithy observation that jerks me up short with an “of course!” exclamation. This time the point was: When we sin, we do the devil’s work. (p.30) –and by extension that to recognize evil, one must know the good. It seems to me that the culture war is more than bringing morals (Not “values”) back to the public square. Hard reality check: Most people, including Christians, no longer know what is good. They know longer know the WHO who is Good. No wonder the culture war is such a sticky morass. To win this war in whatever corner of the public square in which we fight, we must first show others what good looks like. IN a culture where the “good” is “the freedom to do my own thing” too few know what an actual tangible good is! How to do this? First of all, sin less. Don’t “go easy on yourself” when you “sin a little bit.” Then our own attitudes and behavior will be demonstrably different. People will notice. Next, I think, we must make beautiful things. Grow a beautiful and productive garden. 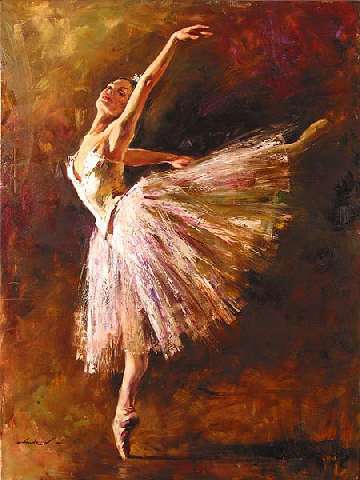 Promote good cultural events–art, music, ballet. Form a book club and introduce others to great literature. Organize a movie night once a month for friends and family. Discuss themes of sin and grace, good and evil, acts and their consequences. Sponsor symposiums on topics of interest–perhaps about local history, or local heroes. Help build healthy community identity. Visit the ill, the elderly, the lonely. Impress upon them that they are part of the community still–that their prayers are what helps sustain those at work, school, home. A neighbor invites women recently released from jail to come to her home to cook and share a dinner and a movie. Reinstate a family Sunday and invite other families for some games. Take no part in the unfruitful works of darkness, but instead, expose them. It seems to me that this is the right balance for Christians in our era–go on doing what you are doing, don’t dissolve in panic …but take the necessary precautions. Precautions include being responsibly informed and battle ready for the culture war. The general idea here will be to play the observant child to the naked emperor. Help me explore the illogic of those cultural blips that are based on fuzzy logic or wishful thinking, not on objective reality, and often in utter disregard for truth. 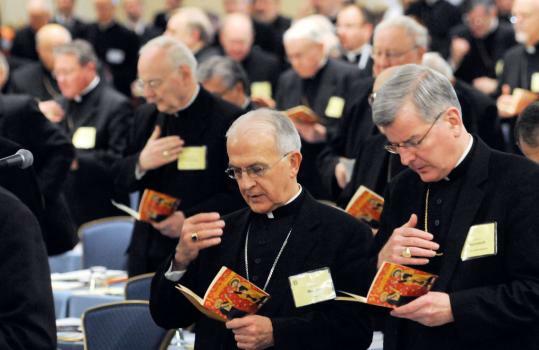 Catholics–all Christians –ought to seek truth. We are people who understand that truth is ultimately the greatest charity, the greatest mercy. Be Properly Scared will examine those cultural and political policies that reflect an errant culture’s emotive wish rather than an objective respect for human nature and the given order. A reasoned rant, if you will. As for the banner across the top of the blog, a setting sun, it is a visual representation of the finite nature of time. Today is the day to do something.